Utah has one of the lowest prison incarceration rates in the nation — only six states have lower rates — but it’s a different story with county jails, where Utah’s incarceration rate is the 15th-highest in the nation. Part of this disparity is due to the criminal justice reform enacted in 2015 designed to keep people convicted of nonviolent crimes — mostly drug offenses — out of prison. 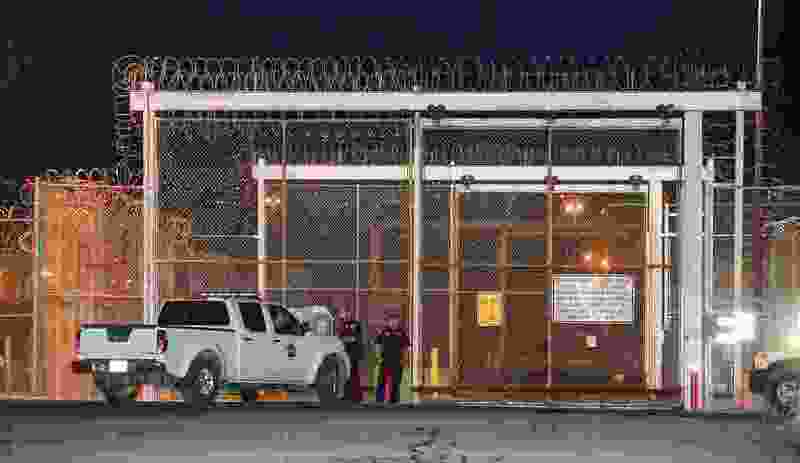 That goal is being met, with a 12 percent drop in Utah’s prison population from 2014 to 2016, according to research from the nonpartisan Utah Foundation. But lesser charges and sentences for these offenders have translated into an increase in the jail population, up 6 percent in that two-year period. A Utah Foundation report issued Thursday said one of the significant issues with this shift is the dearth of drug-treatment programs in many jails. Only 14 of the 26 county jails have substance-abuse programs. Voters' passage of Proposition 3, leading to full Medicaid expansion, may help address the gap. “That actually has potential to open up additional funding for people who are incarcerated or are leaving jails or getting continued treatment once they leave prisons,” said Sam Brucker, research analyst with the nonprofit think tank. The foundation report indicates that would be a positive development. “There can be significant returns on investment for increased treatment for individuals that need drug rehabilitation — that’s one of our main points," Brucker said. The criminal justice reform package approved by lawmakers recognized the value of that investment, increasing state support for substance-abuse treatment centers around Utah. Between 2016 and 2017, the Utah Foundation found, admissions to substance use treatment for criminal offenders jumped 21 percent. One of the features of that reform package was a recidivism risk and mental health screening program for people coming into county jails. The state covered the costs in 2015 and all 26 jails did the screening. But the foundation found that by 2017 only two counties — Salt Lake and Weber — continued to use it. The first year cost for those screenings was $2.6 million, according to the state. In 2017, the appropriation was eliminated. This year, the Legislature approved $786,400 — less than a third the original amount. Another area that deserves more attention, according to the report, is a harder look at the effectiveness of Utah’s drug courts, which seek to divert people convicted of drug crimes from jail. Clarification: This story contains updated information on the amount of money appropriated for screening and evaluation of inmates coming into county jails.